If you are a business owner or decision-maker in Palm Beach County, Florida, your electrical system is going to be the most crucial part of your property’s infrastructure. When you need a repair, you have to find a commercial electrician that will get to your property quickly. Plus, there are countless different commercial electrical systems in operation, so your electrician must have a wide range of up-to-date knowledge. 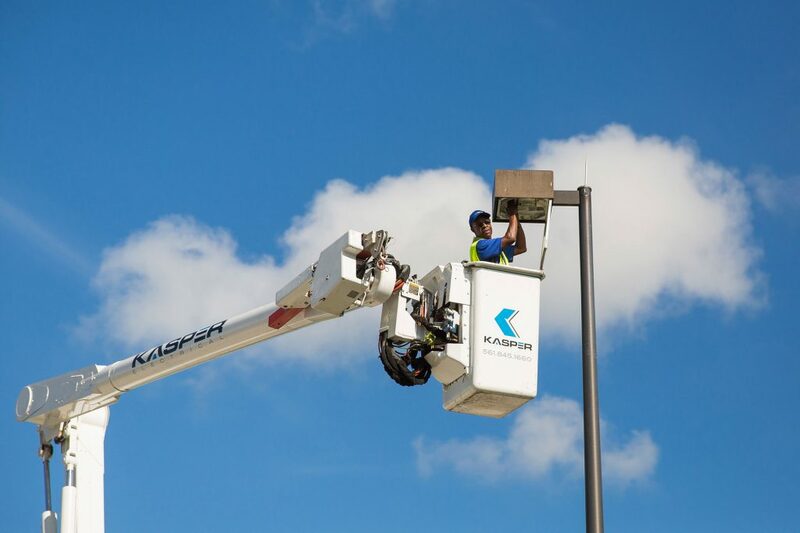 It takes a special brand of expertise to handle any and all commercial electrical issues, and this is exactly what you get if you work with Kasper Electric. This advanced understanding is the product of intelligence, education, and long experience in the business. We have been providing commercial electrical solutions since 1978, so we have seen just about everything. If you are responsible for a retail facility, an industrial plant, a restaurant, a hotel, an apartment complex, or any other commercial property, we can satisfy your electrical needs. Our family owned and operated company is run by a master electrician, and we have satisfied countless commercial customers in West Palm Beach and outlying areas like Jupiter, Boynton Beach, Delray Beach, and Lake Worth. Since we are an independent, local company, we have a great deal of experience with the electrical systems and coding regulations that are specific to this particular area. This familiarity enables us to provide our customers with a particular brand of service, from one local business to another. We are motivated by our desire to satisfy our customers, but we also place an emphasis on personal that professional integrity. When we go out on a job, we hold ourselves to high individual standards, and this ethic is reflected in the work that we do. 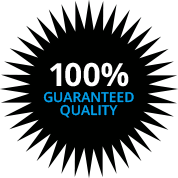 Kasper Electric is built on a commitment to one hundred percent customer satisfaction. We genuinely care about our clients, and this is something that you will immediately recognize when you speak with our team members. If you are ready to get started, call us right now at (561) 845-1660.